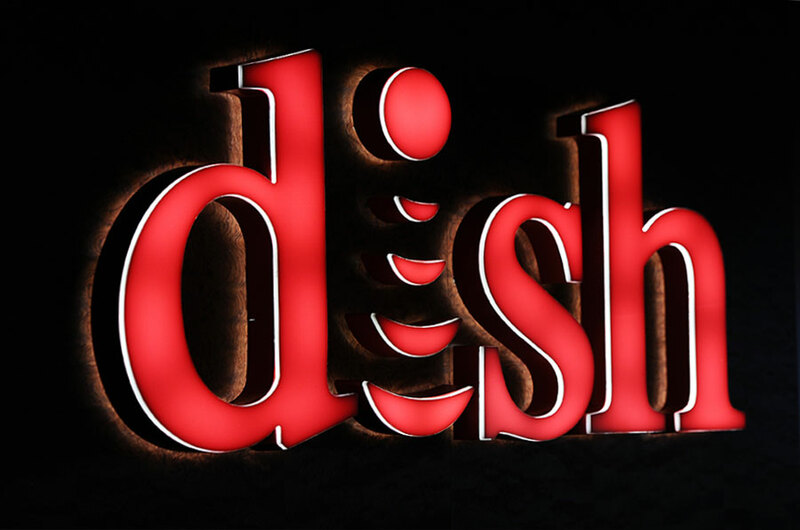 Dish Network frequently offers some free previews of channels, and right now there are several networks that are definitely worth checking out if you don’t have them in your package. (Ch. 845), DYI (Ch. 111), and Sportsman (Ch. 395) are all available for viewing right now until the end of the month (Oct. 31). You can also check out a few more days of NBA TV (Ch. 156 and NBA League Pass (Channels 5000-5061) through Oct. 24, perfect for the start of the 2017/2018 season. BBC America (Channel 135) will last longer than the rest of this month’s free previews, extending until Nov. 28, 2017.